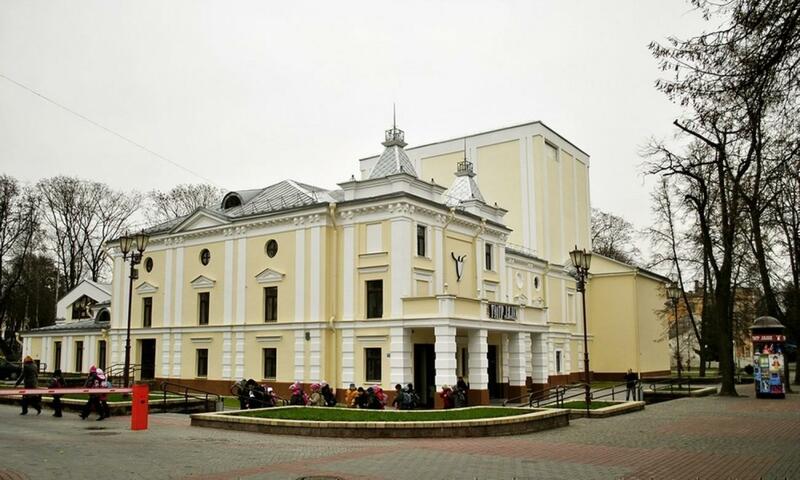 Tyzenhaus Theatre in Grodno is an architectural monument of the 18th century and the first public theater of the city. Theater was building in 1772 by architects and Mather Sacco commissioned by Grodno mayor Tyzenhaus, although the theater began to function more April 30, 1769. Designed as a small ensemble of singers and instrumentalists, the theater was transformed quickly into a permanent team with an impressive ballet and opera repertoire. Today a puppet theater is here.